Happy Friday everyone! 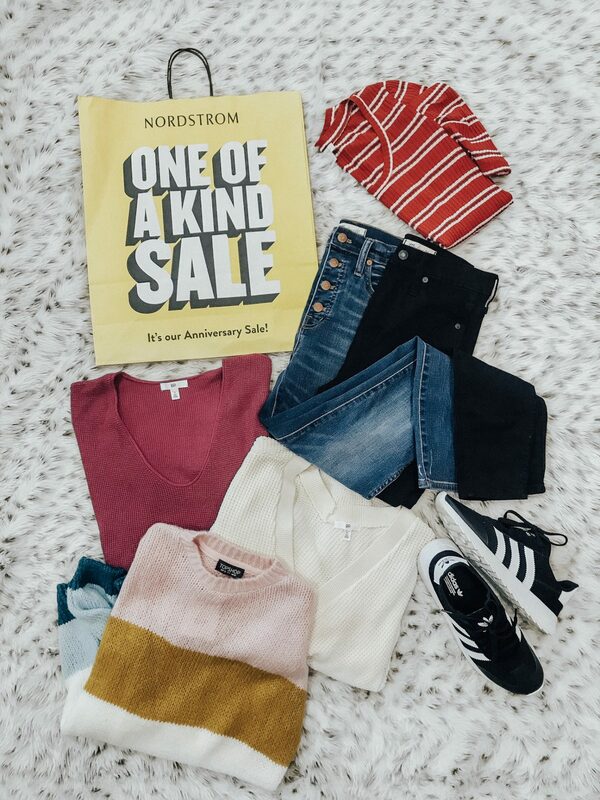 Finally, the Nordstrom Sale is open to the public and you don’t need a card to shop! I’ve rounded up some of my favorite picks from the sale here but you can also find my post of 17 Different Nsale Outfits & my post Buy The Shoes for all of my shoe picks from the sale too. 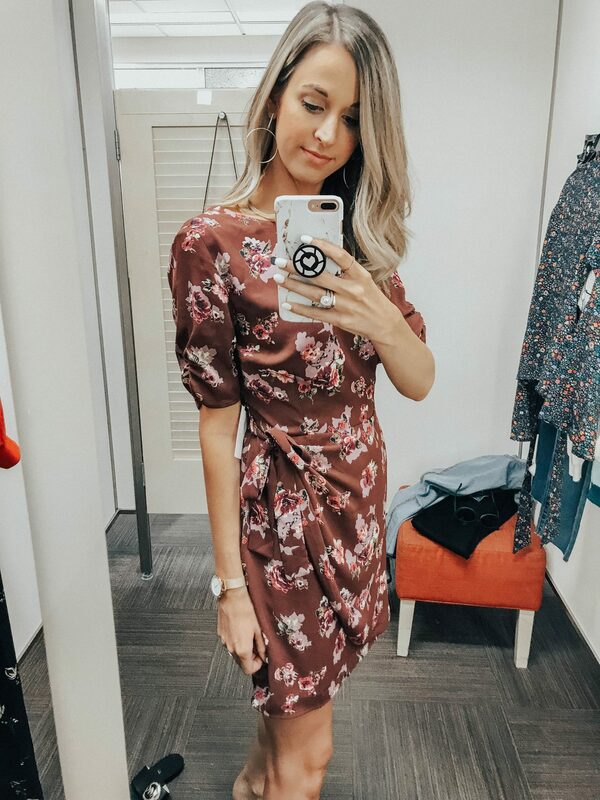 I loved this dress that I tried on in store and my mom ended buying it and loves it too! There are so many great buys from this sale! I also put together my favorite accessories from the sale too and you can find that here. 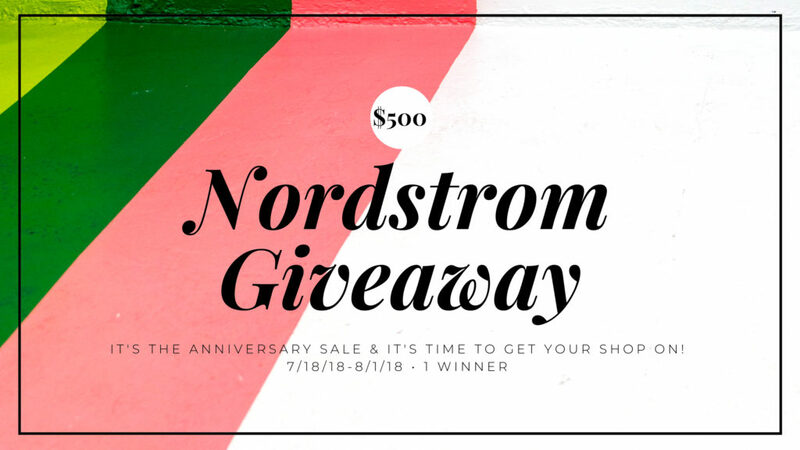 If you have any questions about fit comment below and be sure to enter the giveaway below to win a $500 Nordstrom gift card so you can shop all of your favorite stuff! Keeping this short and sweet today. Happy Shopping!